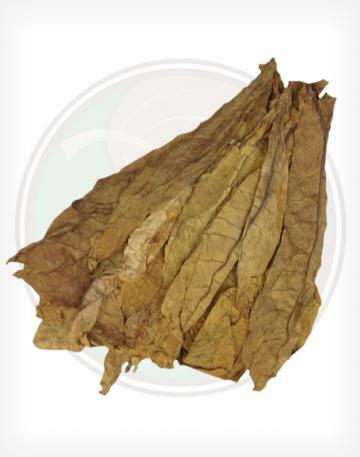 Our 2017 USA Virginia Flue Cured Tobacco is a very robust, full flavored tobacco leaf. 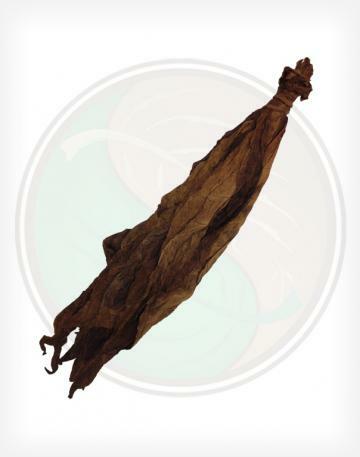 This leaf arrives with your standard cigarette tobacco smell and produces a strong, heavy smoke, similar to many full flavored or red cigarettes. 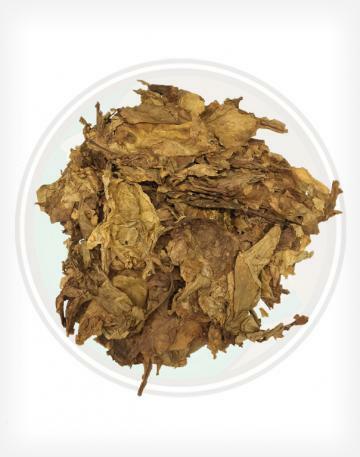 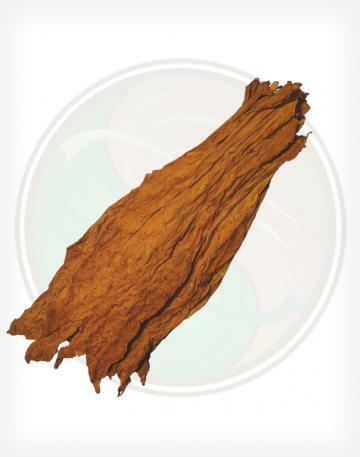 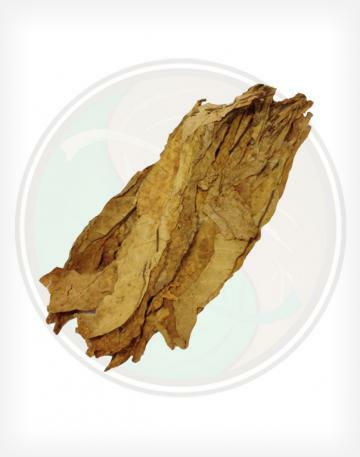 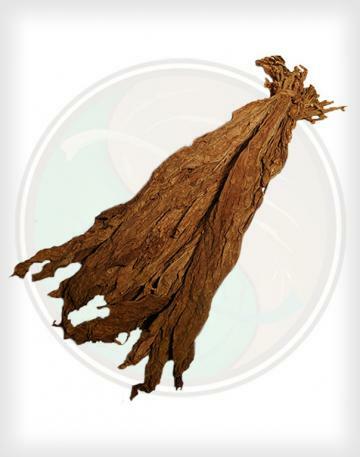 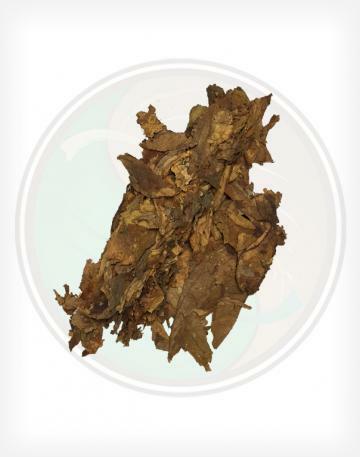 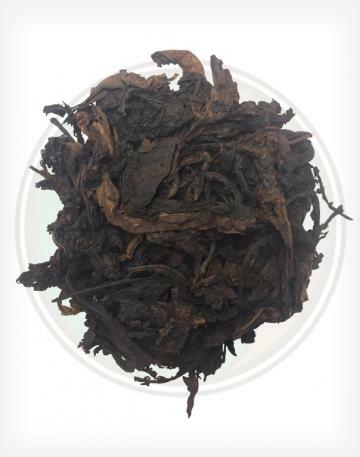 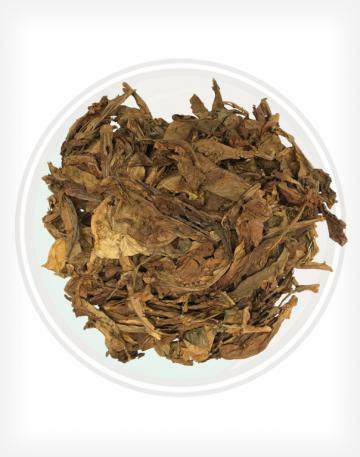 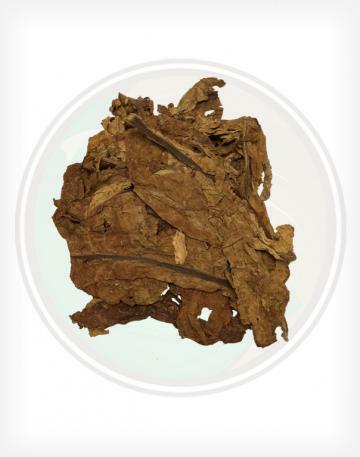 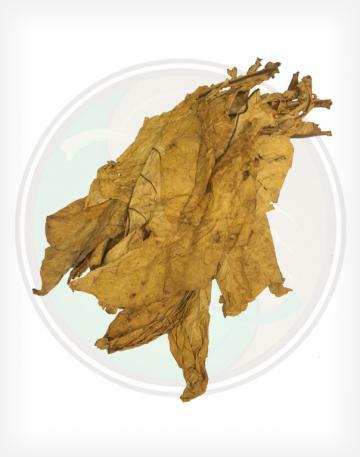 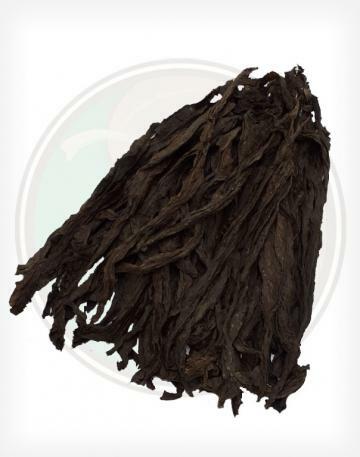 Mainly used to make cigarette tobacco leaf blends a bit stronger and smoother, Maryland 609 is also used for cigar filler, pipe blends, and chewing tobacco leaf. 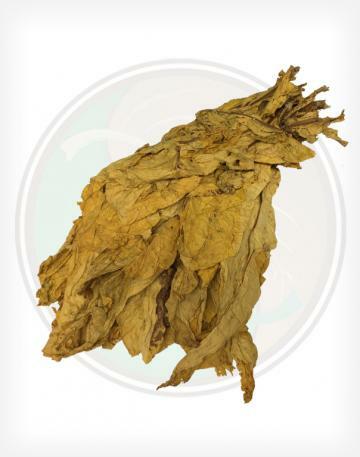 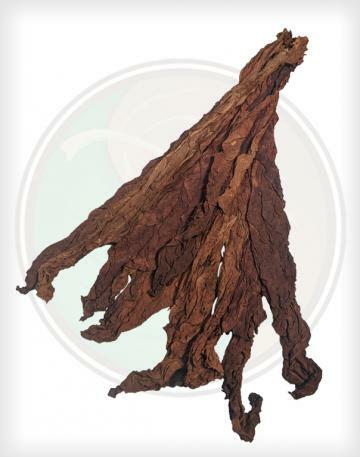 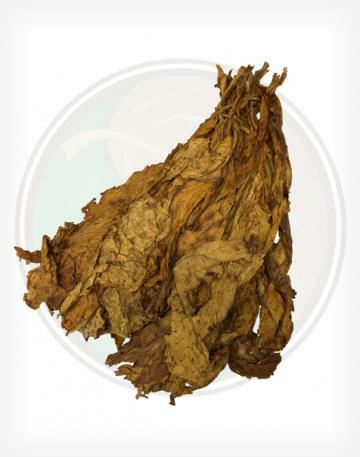 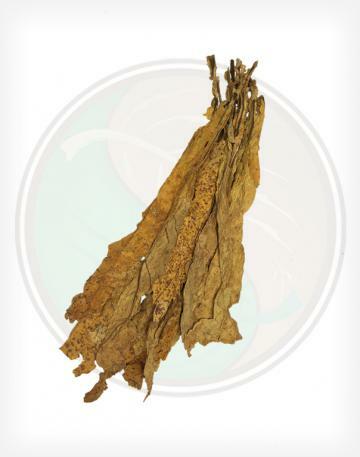 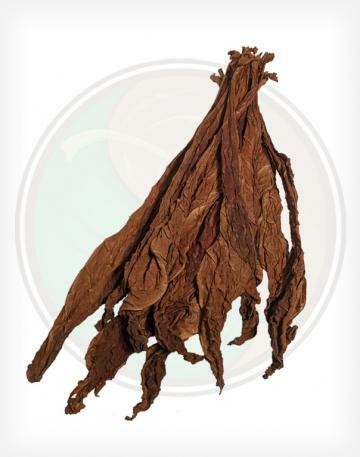 Maryland 609 is a “light air cured” type of tobacco similar to Burley but lighter in body and more neutral in flavor.